A father has admitted cutting his four-year-old daughter's throat as a sacrificial offering to God during Ramadan, Indian media have reported. 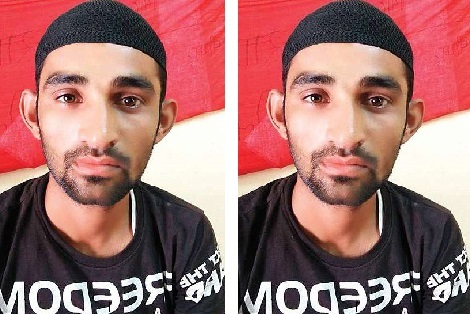 Police in Jodhpur said he initially denied killing his daughter and instead told his family a cat could have been responsible for her death. Police said the father told them he had taken his daughter to a market to buy her sweets before telling her he loved her very much. According to the Indian Express, he added: 'I am a devout Muslim and love my daughter more than my life. 'For several days she was at her grandmother's place and returned on Thursday. I took her to the marketplace and bought sweetmeats and fruits.